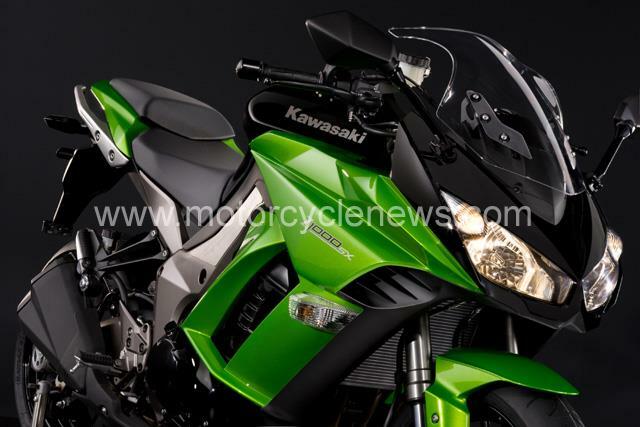 MCN brought the world first pictures of the new Kawasaki Z1000SX last week when we scooped pictures lodged on an intellectual property site, but now we’ve got official Kawasaki pictures and information. 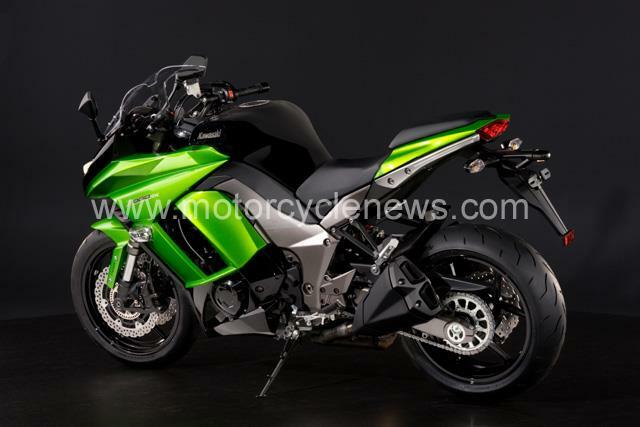 The Z1000SX is being presented by Kawasaki as a modern day useable superbike like the GPZ900 and ZZR1100 and is basically a fully-faired version of the Z1000 naked bike with the same 128bhp, 1043cc inline four-cylinder motor. That means the same 128bhp with a smooth and grunty power output, the same cast alloy frame, front 41mm forks and horizontally-mounted rear shock. 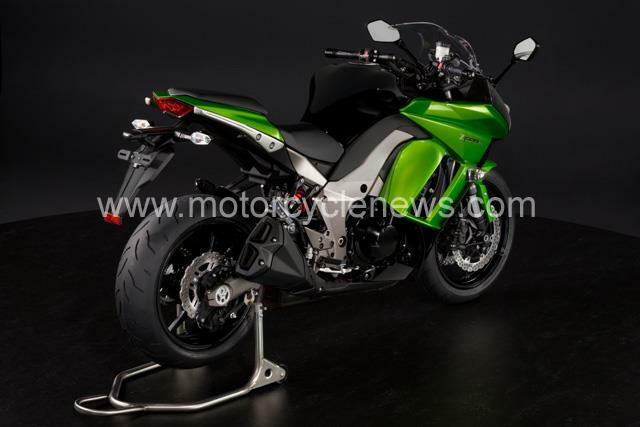 The twin exhaust system is the same, the brakes are identical 300mm petal-style twin front brakes with four-piston radial calipers. 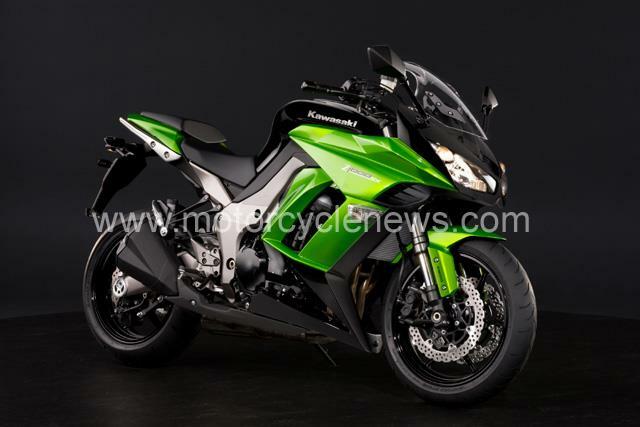 2011 Kawasaki Z1000SX first ride: "The bike still has a fun factor"